Jeyaram & Associates offers professional, results-driven healthcare, administrative law and corporate expertise. Healthcare Jeyaram & Associates has experience and expertise with corporate formation, contracts, physician licensing, employment agreements, state and federal regulations such as Stark, Anti-kickback, EMTALA, and HIPAA as well as Medicaid and Medicare audits and appeals including RAC, ZPIC and MIC. Special Needs Law Need an IEP attorney? Help with a Katie Beckett denial? 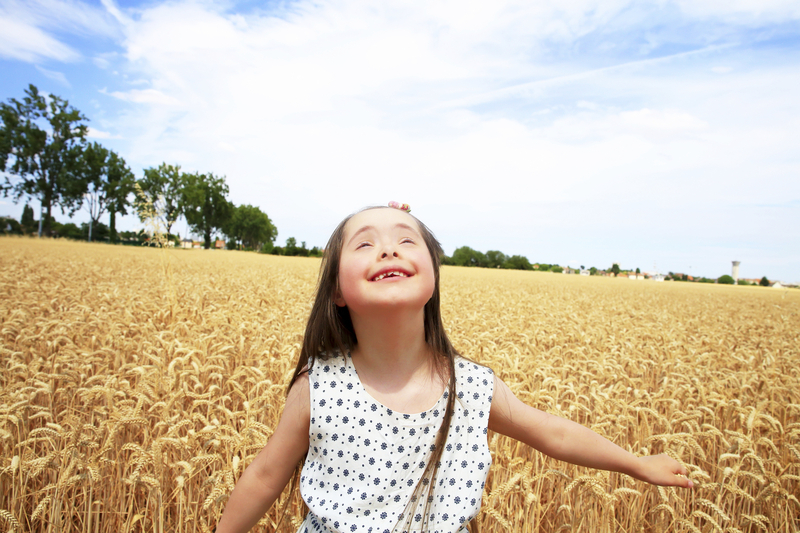 Guardianship for your special needs child? We offer a one-stop shop for families with special needs children. We can help you and your child with any educational or medical legal issue. Corporate Whether you’re just starting your own practice or are an established business, Jeyaram & Associates has experience with helping businesses successfully navigate corporate legal matters such as employee contracts, contract disputes, fraud, non-compete agreements, business formation and dissolution. 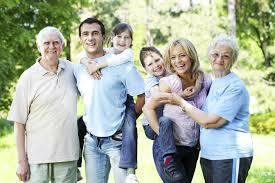 Wills, Trusts & Estate Planning Part of being a responsible adult is planning for the future. And while most of us try NOT think about dying, it’s an important step in ensuring that our loved ones will be protected and cared for upon our passing.